The Create 365 Happy Planner was created by me & my BIG ideas (MAMBI) a few years ago, and combines planning with the need to scrapbook. 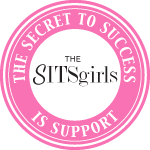 The idea- dreamt up by a mother/daughter team- has has exploded and there is no question why. 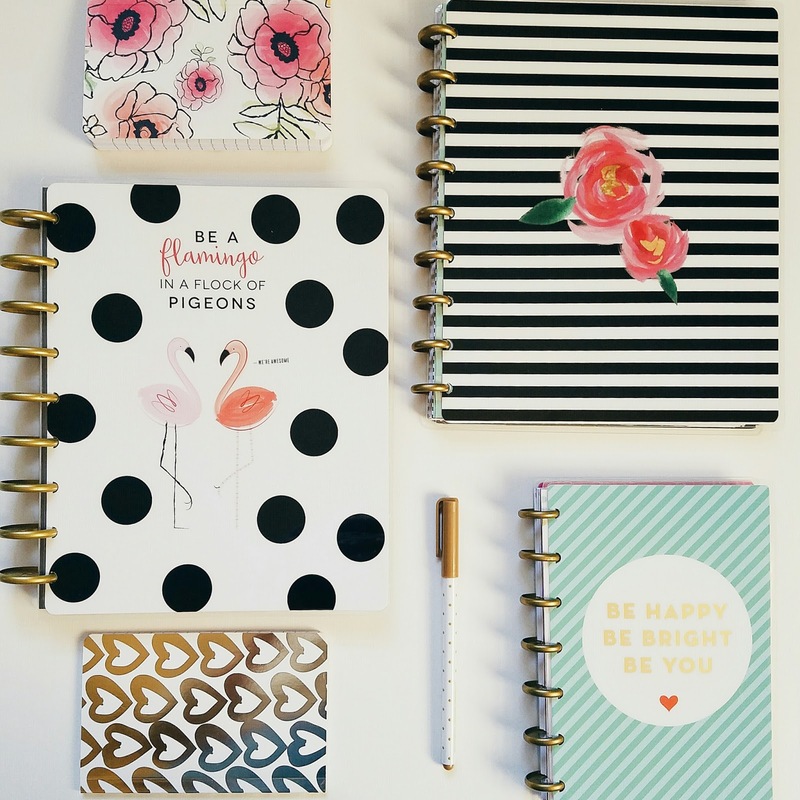 Coming in three sizes: classic, mini, and big, the planner is perfect for the diy-ers, bloggers, moms who want to have it all together, and the type A personalities out there. 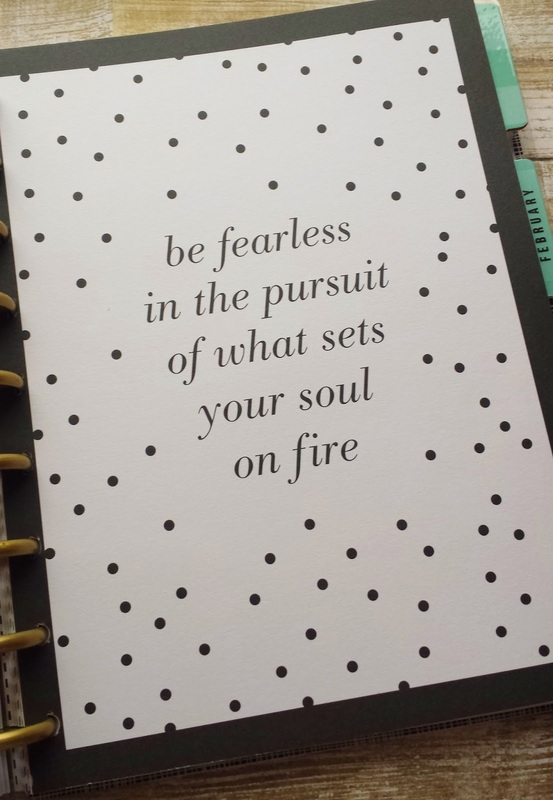 I am so inlove with the idea of the Happy Planner that I currently have three: two classics and one mini. 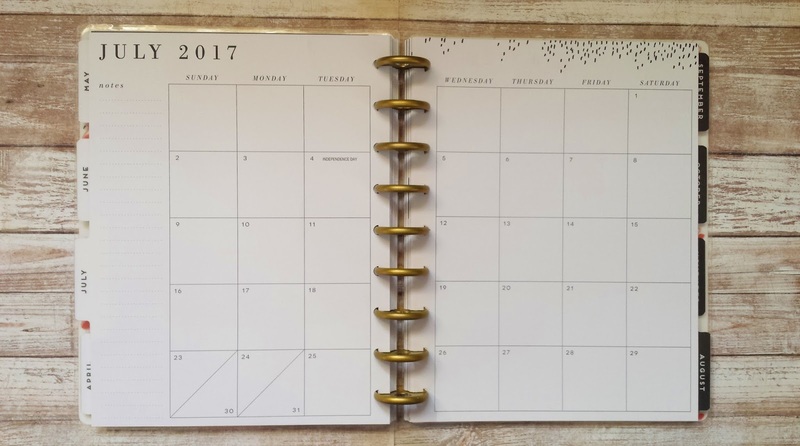 Each Happy Planner is disc-bound making it completely customizeable since the papers can be taken out and put back in without being torn. The planners are generally dated in 12-18 month increments with weekly and monthly spreads and they are totally blank. Last year, MAMBI came out with the new vertical weekly spread in the classic and big, but the mini still has a horizontal weekly spread. 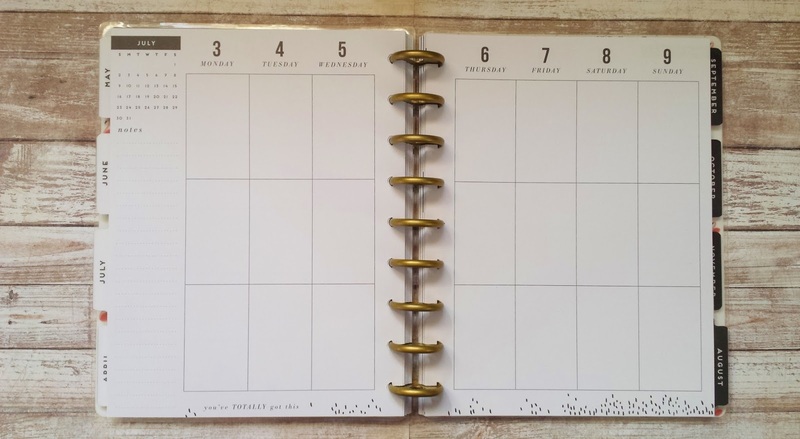 The Happy Planner is available in many cover options (which are made from laminated card stock) , but while the basic layout of the interior and calendar pages is the same in each planner, the decorative elements, fonts used, and color schemes vary. 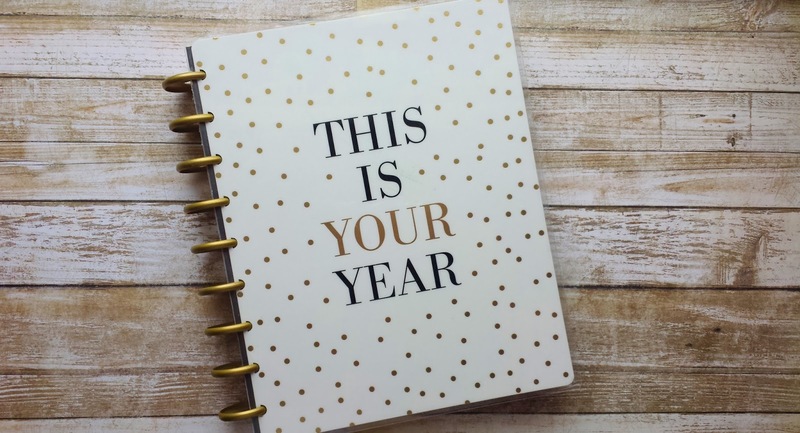 The one I have is the "This is your year", and the colors are white, gold, and black. Therefore, my monthly dividers stick with the white, gold, and black color scheme. Also, all monthly dividers have heavy duty laminated tabs. 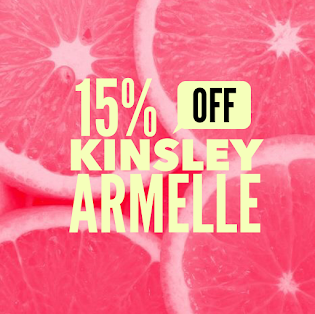 *Mine is no longer available, but this one is beautiful and coming out very soon. 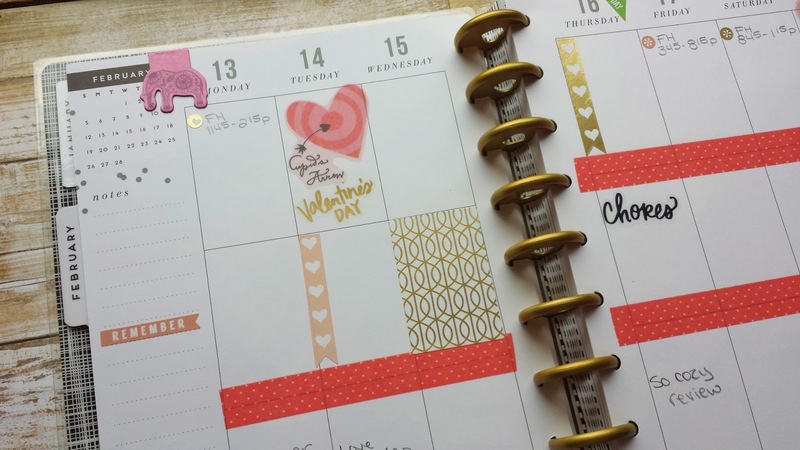 The main thing that I really love about the Happy Planner is the fact that you can practically make it yours. The inside pages are blank, with room to add pictures, stickers, washi tape, snap ins... the possibilities are endless. You can add folders, dividers, pockets, note pads, etc. You can purchase expander rings to accommodate more pages, or if you don't want that much room, there are also smaller rings that you can purchase. 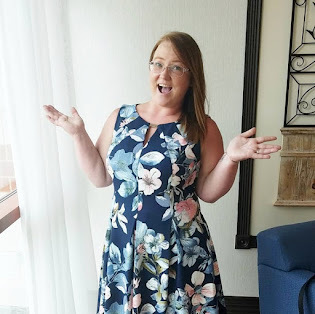 You can add extension planner packs that include fitness, home, recipes, wedding planning, an extra 6 month calendar, and budgeting (which I will talk about further down). As I mentioned above, one of the extension packs you can get is the budget planner, which is a really handy tool. Originally, I had added the budget planner to the back of my day to day planner. After about a month, I realized that I wasn't even using it, so I went out and grabbed a pack of the small expander rings and decided that it should be its own planner. The budget planner comes in 6 month increments and it's undated. 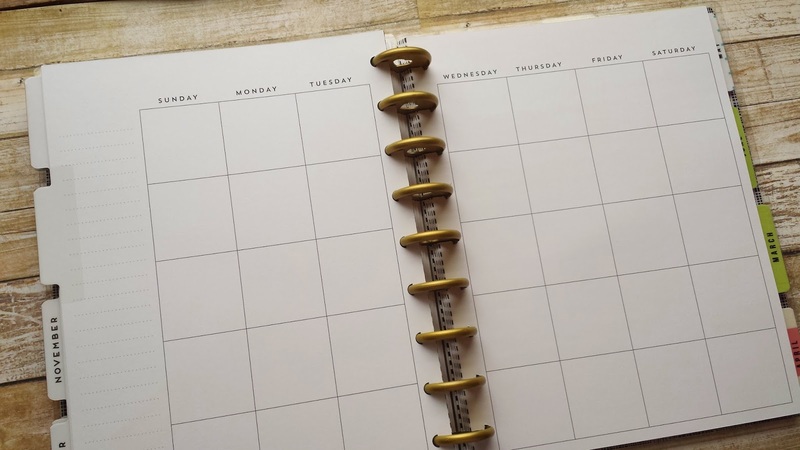 Before each month, there is a "Month at a glance" where you can write down all your anticipated costs vs actual and then tally up your overall spending. There are also pages for savings goals, bill pay checklist, and expense trackers. 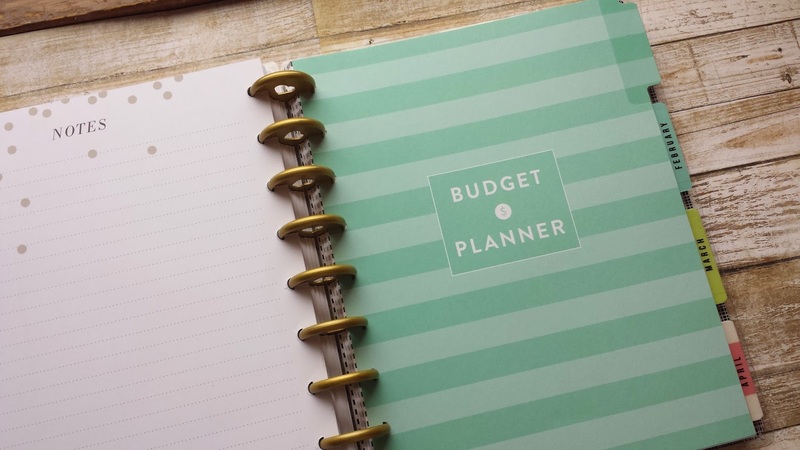 I really like the budget planner because it helps me stay on track with my monthly bills. As you can tell, I really love the Happy Planner. 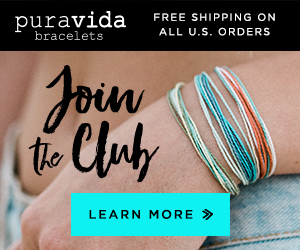 I use a regular sized one for my every day life and a mini one for blogging. 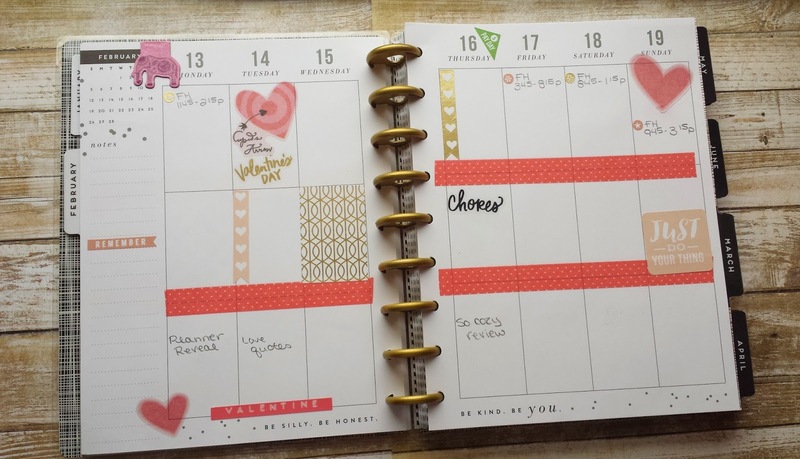 I'm not a fan of electronic calendars, and I really like to doodle, so the happy planner is perfect for all of my needs. 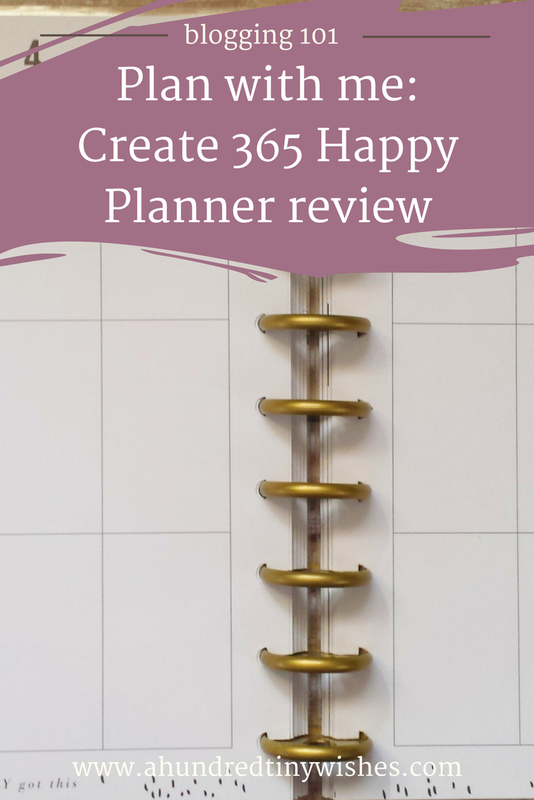 Have you ever used the Happy Planner? 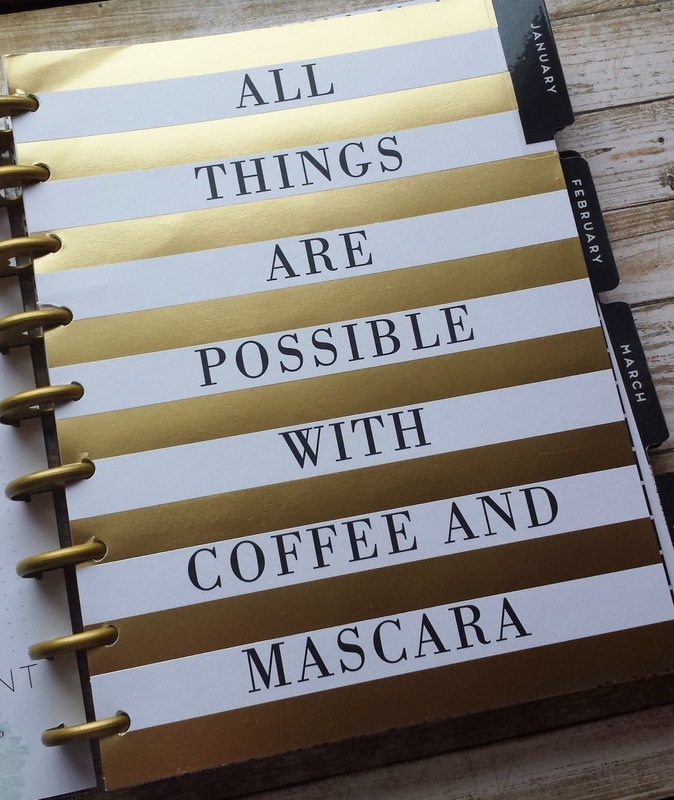 If not, what's your favorite planner?